Blame it on the agility orbs. 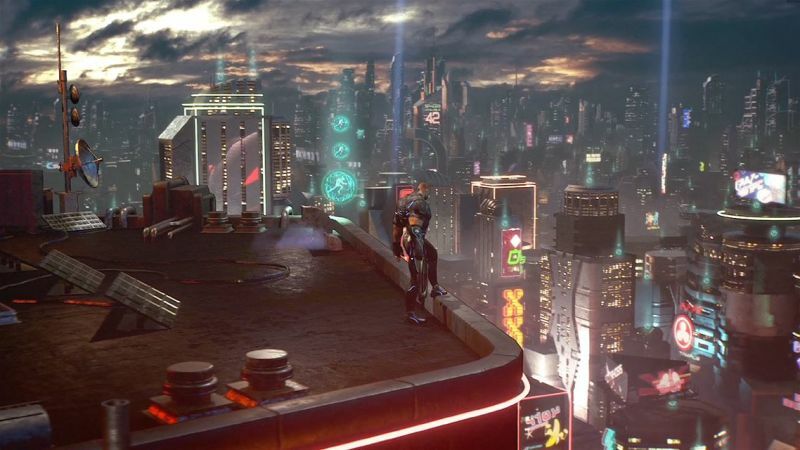 Many of us who caught Microsoft's E3 conference yesterday morning were a bit perplexed when we saw no mention of the forthcoming Crackdown 3. We wondered if the video Reagent Games put together had been deemed too hot for public consumption, or maybe if the developers had embarked on an orb-fueled weekend rager and simply forgot to send anything. Would-be gumshoes can stand at ease, though, as this mystery was quickly and quietly solved thanks to yesterday's brief announcement. 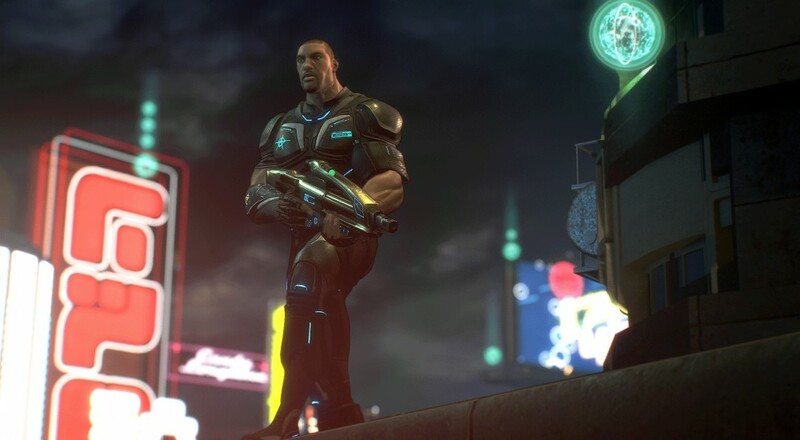 As it turns out, Crackdown 3 will become one of many titles in line with Microsoft's Play Anywhere vision, which means that it will be playable on both Windows 10 PCs and Xbox One with the purchase of a single copy. Great news, right? Unfortunately, it also led into Reagent's next statement: none shall enjoy the game's Cloud-based destruction until sometime in 2017. It'll obviously never be clear if this delay was caused by Microsoft's multi-platform campaign, but given the way the announcement was worded, it seems likely that it at least contributed. Regardless, announcements like this always remind me of Shigeru Miyamoto's quote about delayed games eventually being good, as opposed to their eternally damned counterparts. If waiting until 2017 means that I get to fully enjoy the game's two player online co-op, then so be it. Page created in 0.3192 seconds.